Montreal artists Patrick Dionne and Miki Gingras were invited to do a residency in the town of Percé in 2014 with the goal of creating a participatory photographic work with the local communities. 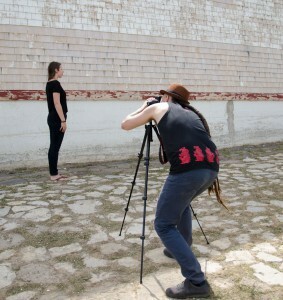 Last week they were back in Percé to offer a photographic interpretation of the accounts they collected. Rencontres wanted to let you take a look at these artists’ creation work by means of a video interview.